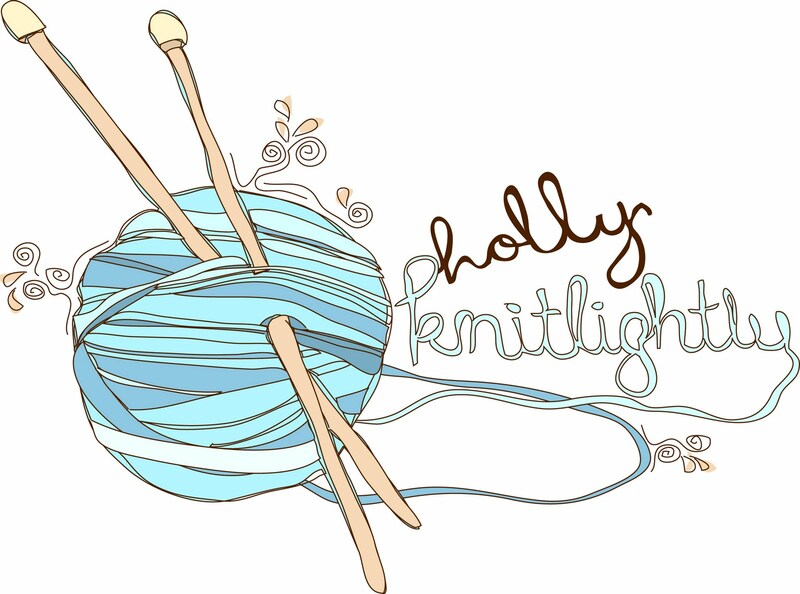 Holly Knitlightly: Call in Single Day! ...I realize I'm a little bit posting this, so by the time you read this, you have probably already missed your chance to call in single. (Maybe celebrate it on Tuesday instead? ha.) I'm not going to fill this blog post with a bunch of mushy-gushy things (although I did post a cell phone photo of the flowers Keith got me, haha.)... I'll just celebrate the fact that it's CREAM FILLED CHOCOLATE DAY. Yum. & that tomorrow all of the candy/chocolate will be on sale! Awesome. Here is a recipe for some Lemon Cream Filled Chocolates! How much chocolate you use for the shell depends on how thick you want it, whether you double-dip, and whether you use a mold. Melt a little at a time, enough to work with, as you go. Rice Krispies can be mixed in with the extra chocolate to make chocolate crisp. Yesterday I got a comment asking if I had a list of all of the holidays I'm going to be celebrating on my blog. 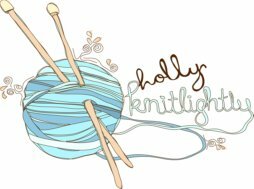 I have a calendar that I've been e-mailing to people, but it would be really nice if I had a spot on my blog so anyone could see it! Do any of you guys know how I could do that? I don't know much about blogging programs or html or any of that stuff... hopefully someone can help me! Thanks! Beautiful flowers!!! Keith is such a sweetheart!!! !